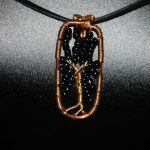 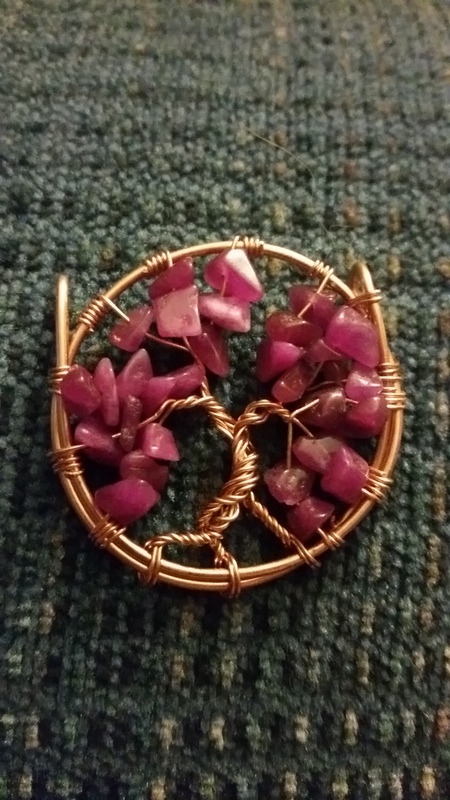 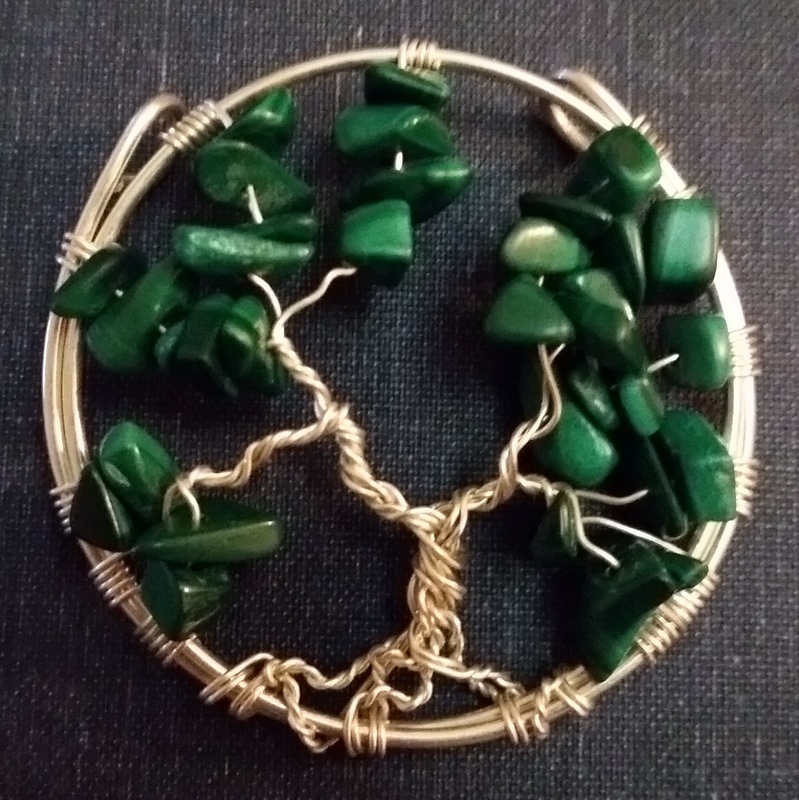 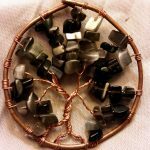 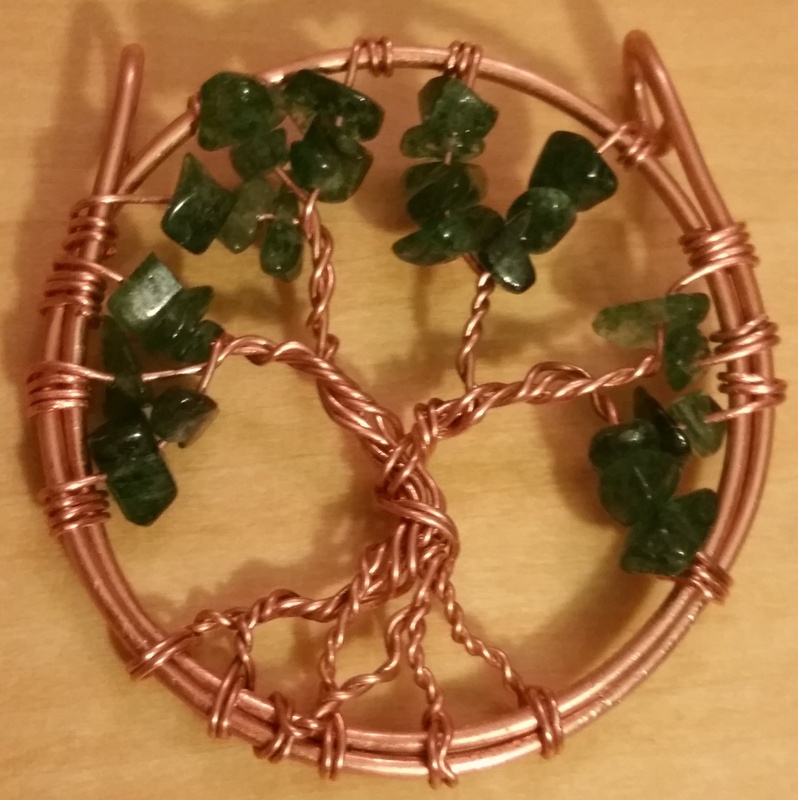 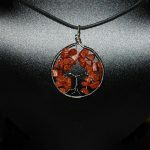 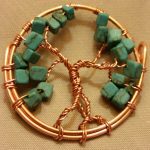 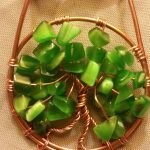 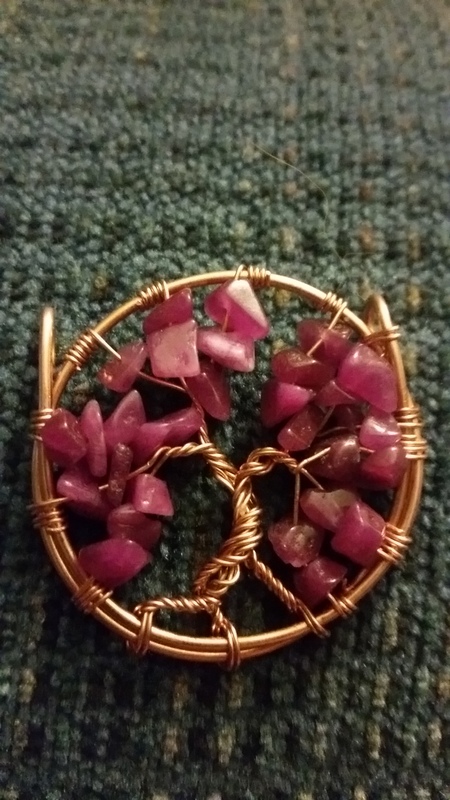 A beautiful Tree of Life pendant rendered in copper, with dyed amethyst beads for leaves. 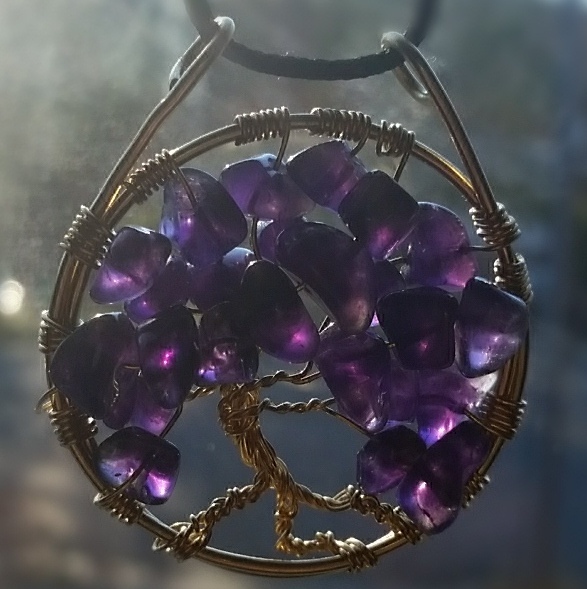 A beautiful Tree of Life pendant rendered in copper, with dyed amethyst for leaves. 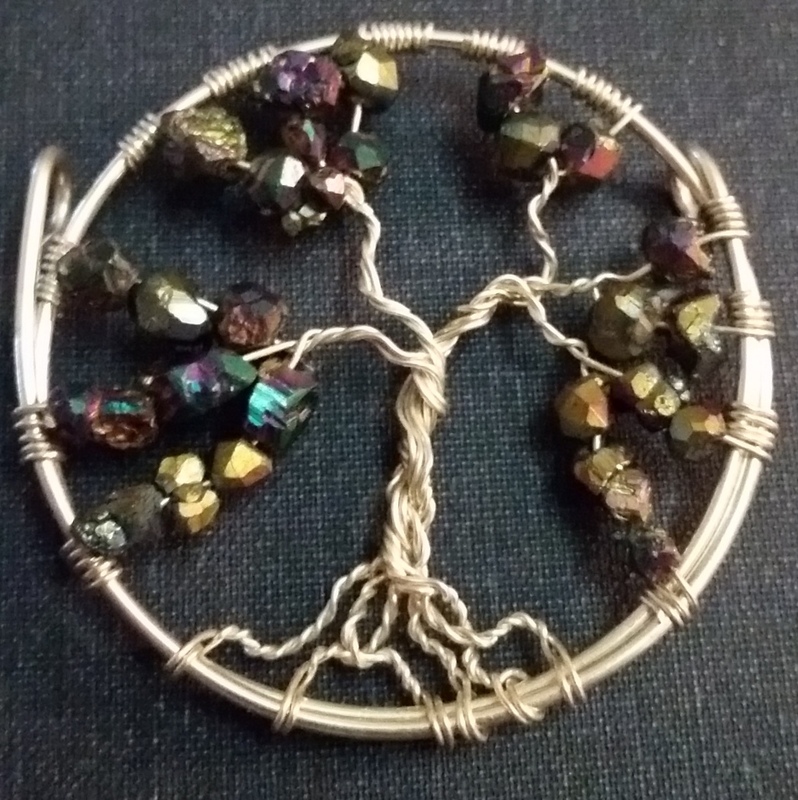 A beautiful place for a quiet tryst with one’s dearly beloved. 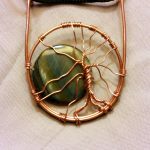 Perhaps it might even inspire you to epic poetry in the name of your loved one.